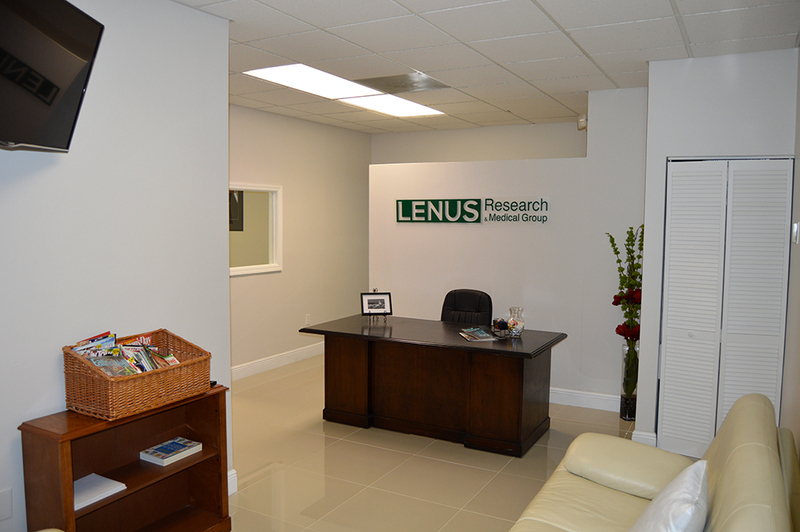 ﻿ Lenus Research & Medical Group, LLC. 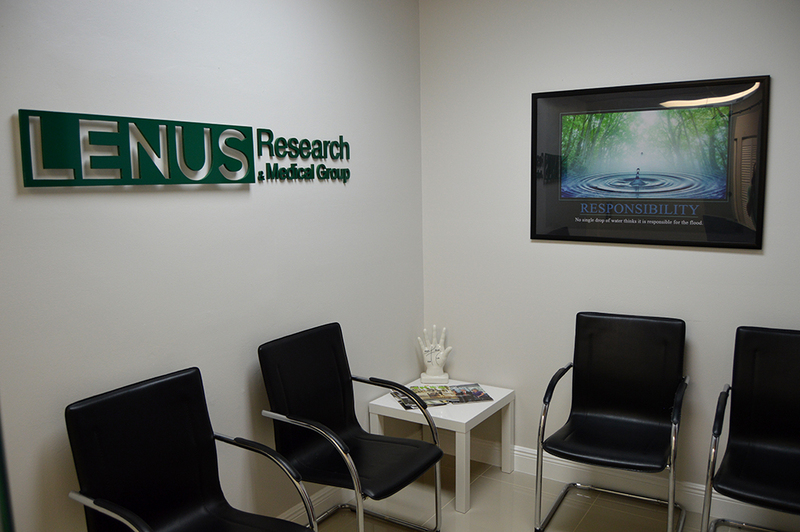 LENUS is a family company with more than 23 years of combined experience in the medical research field. Our goal is to deliver accurate data which will allow the pharmaceutical industry to determine the effectiveness, value and safety of investigational drugs. 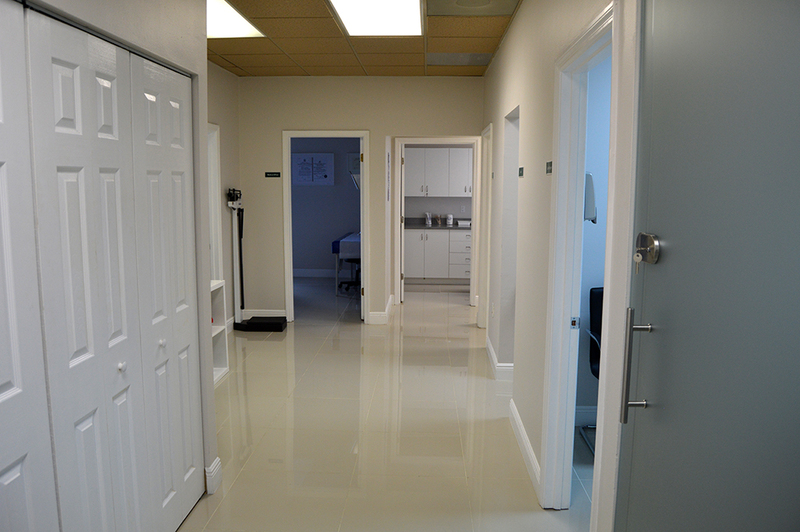 Our team is composed of experienced health professionals who are licensed in the United States of America. 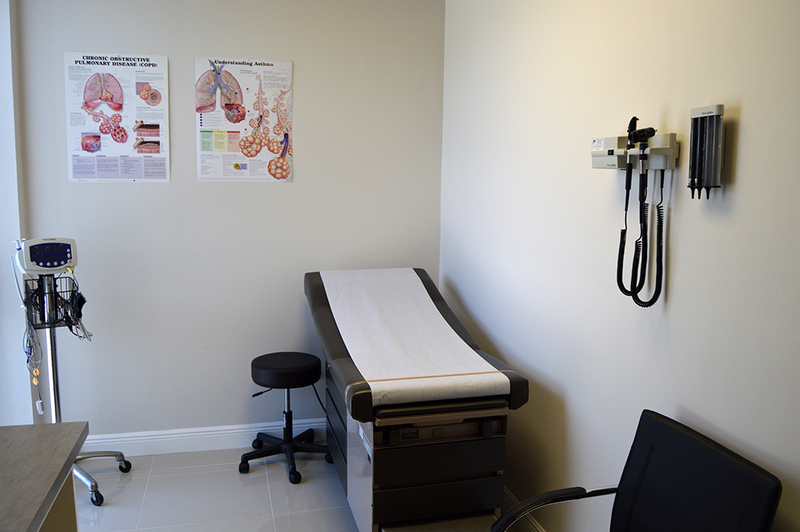 Certifications range from Medical Doctor (MD), Advanced Nurse Practitioners (ARNP), Registered Nurses (RN), Certified Clinical Research Coordinators (CCRC), among others. 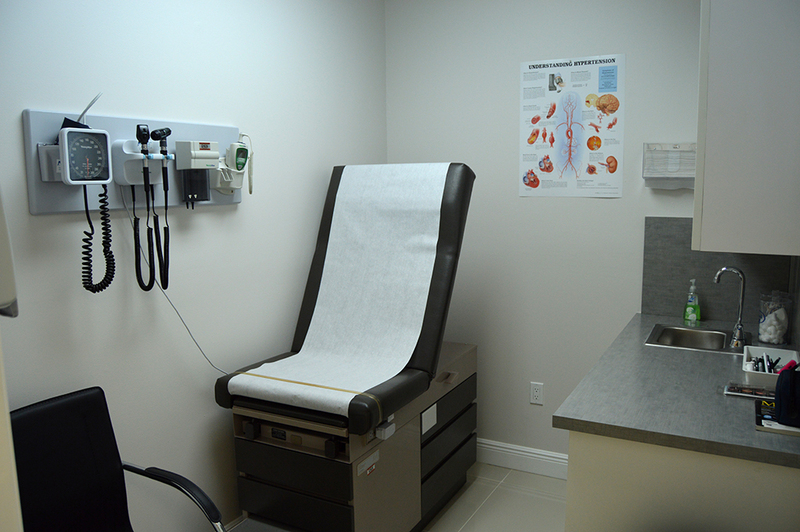 We have a unique medical network that includes several medical specialties. 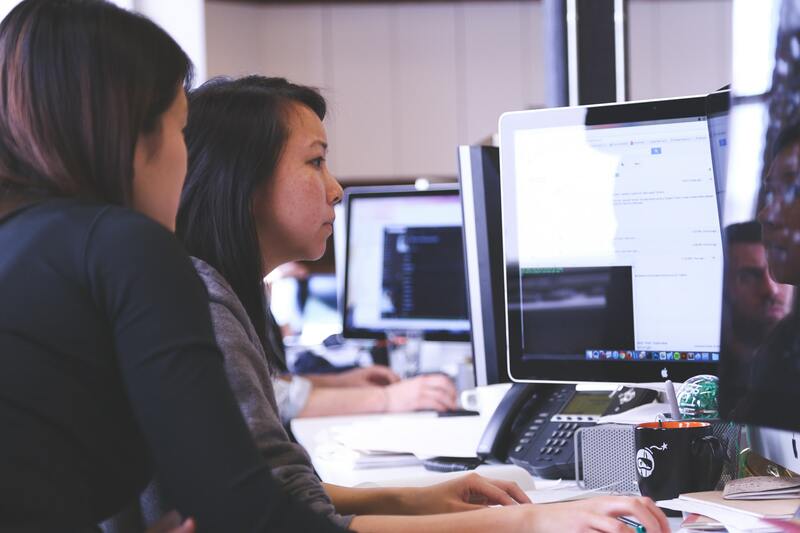 Our network and recruitment strategies have guaranteed the growth and solid foundation of our internal database with over 5000 patients and a wide range of medical conditions. 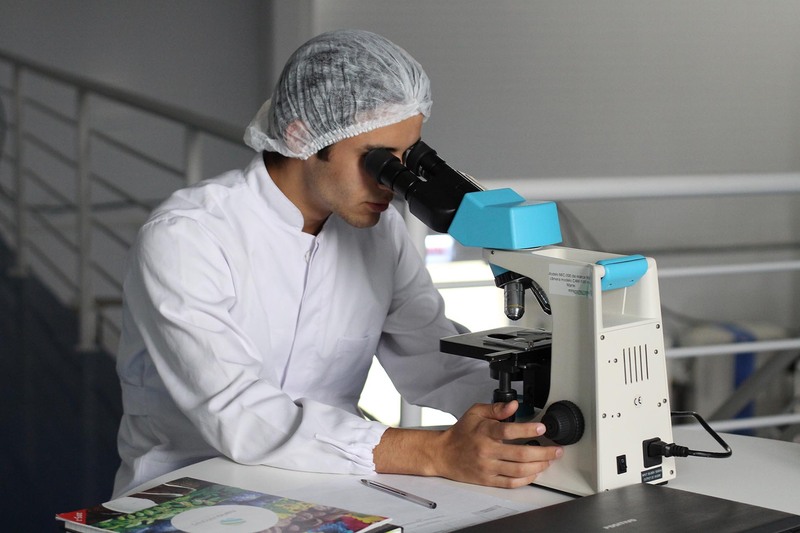 By staying abreast of current changes in the healthcare industry and growing our portfolio of services to meet modern demands, we strive to remain valuable partners for pharmaceutical companies and Clinical Research Organizations ( CROs). 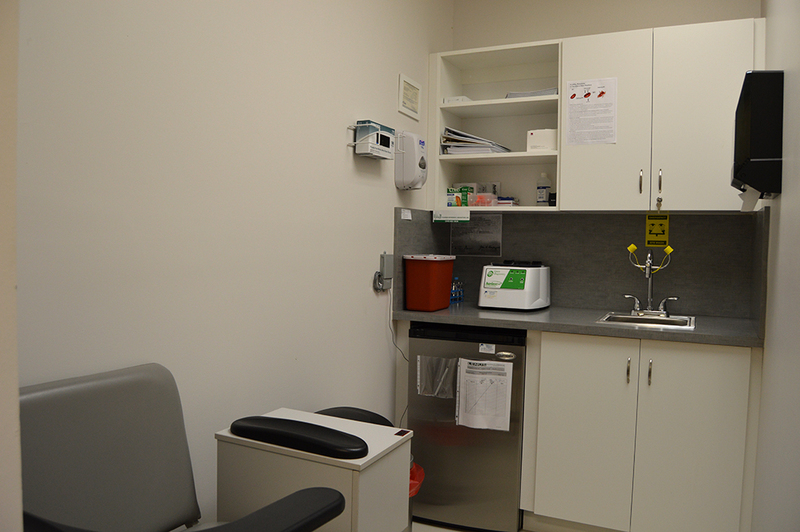 Our Research Facility is equipped with the latest technology and designed to meet the goals and expectations of most clinical protocols ensuring efficiency and quality. 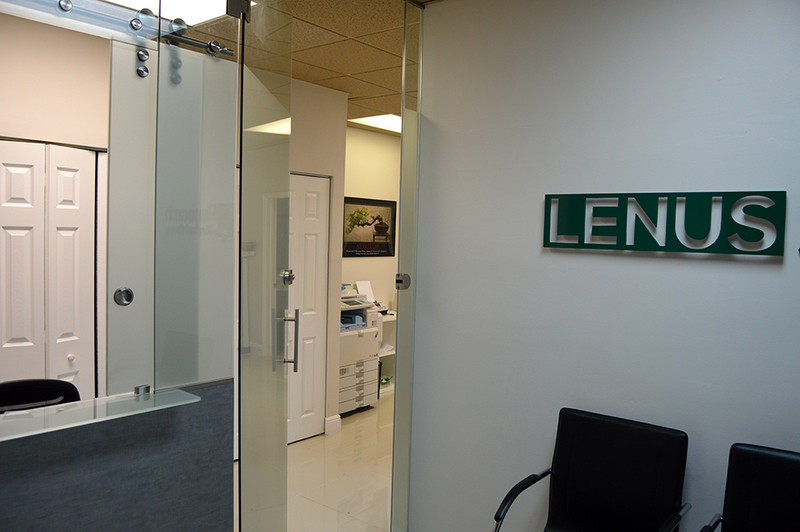 At Lenus we are committed to the highest industry standards, procedures and practices by following FDA regulations and Good Clinical Practice (GCP) guidelines. 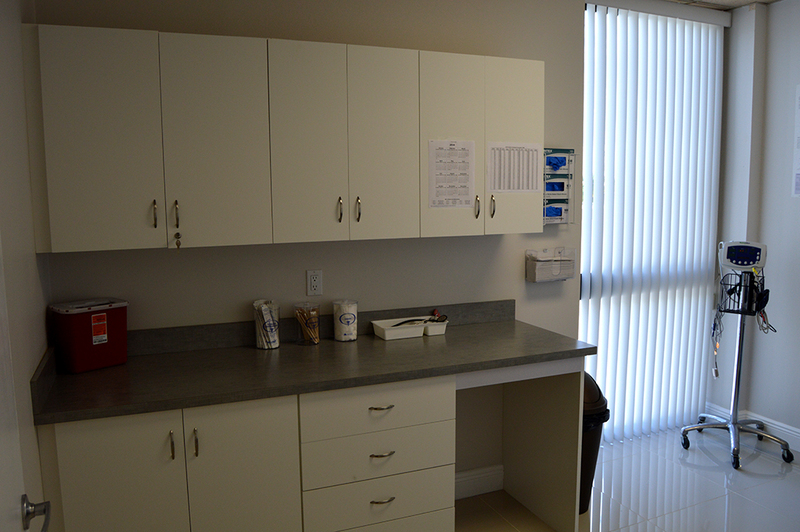 We are conveniently located on the West side of Miami-Dade County. 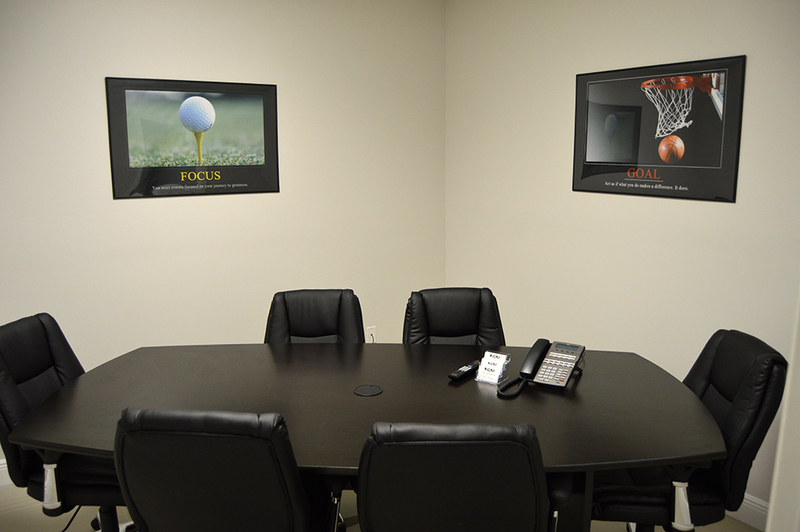 Easy access from Miami International Airport (MIA), hotels, major roadways, and bus lines. 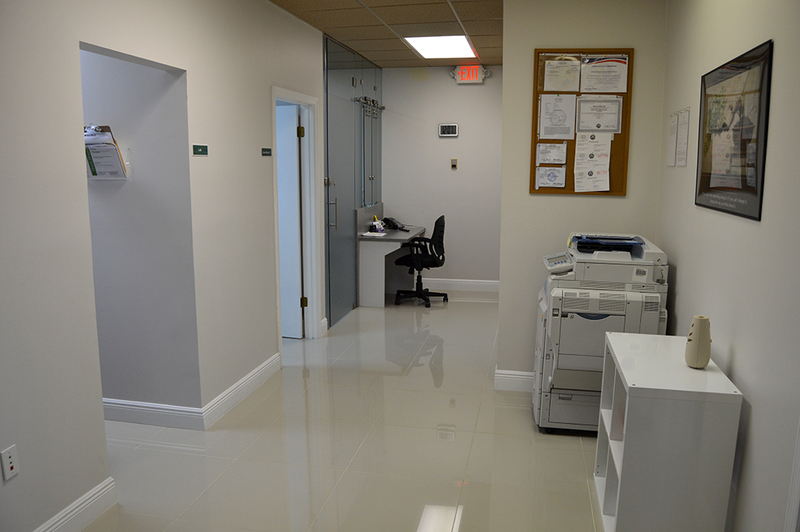 Our site has qualified personnel committed to quality control and quality assurance. The information you provide to us is confidential and it will not be disclosed to anyone else without your permission. 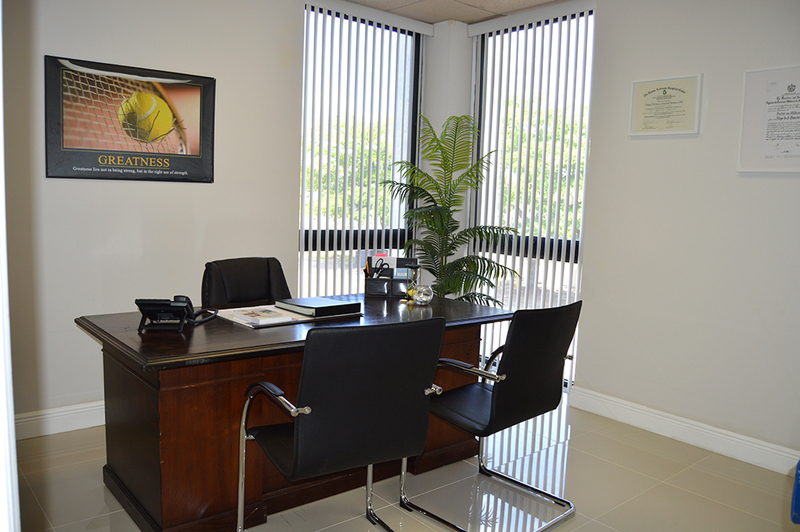 One of our coordinators will contact you soon to inform you about current studies. 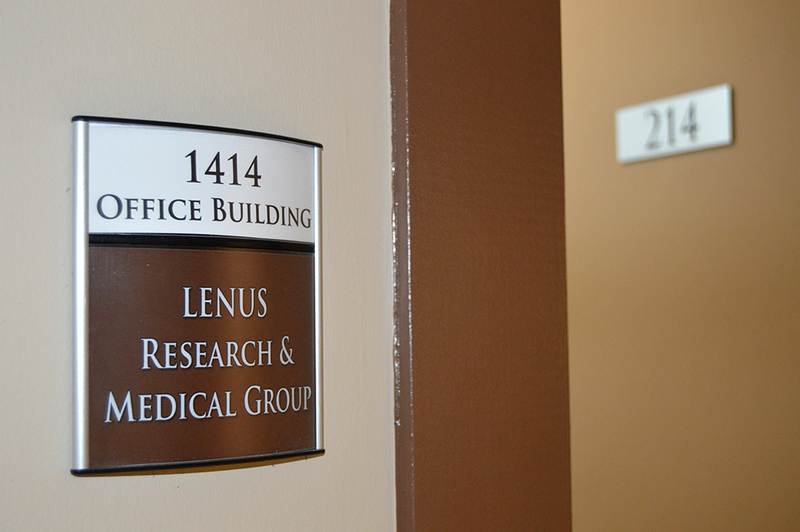 LENUS is a family company with more than 23 years of combined experience in the medical research field. ©2018 Lenus Research & Medical Group, LLC.